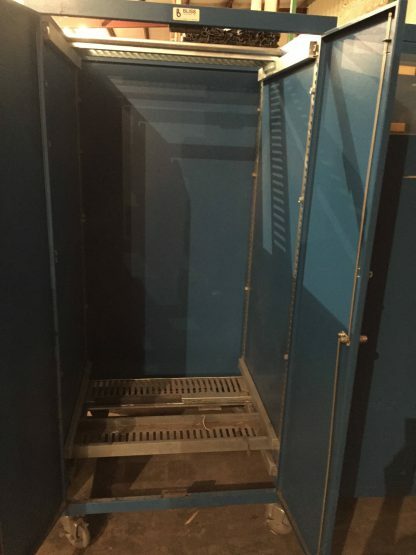 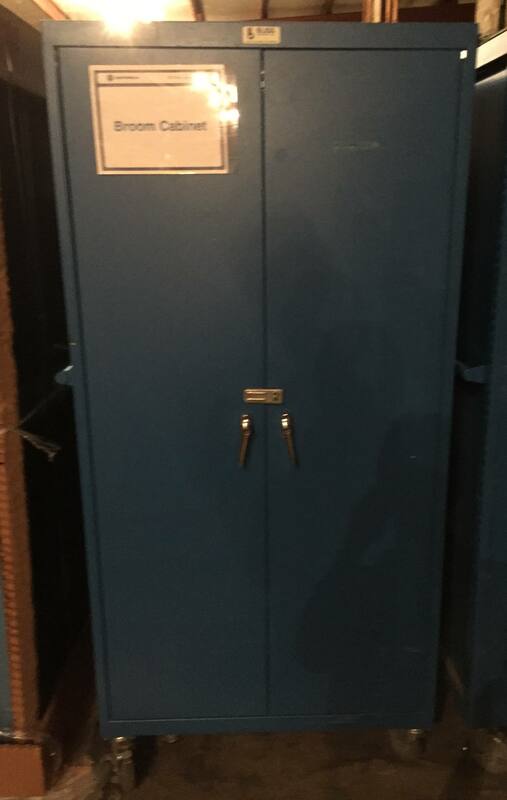 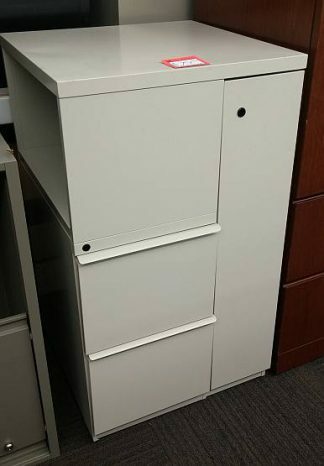 We have a few of these used “Mobile” Cabinets available. 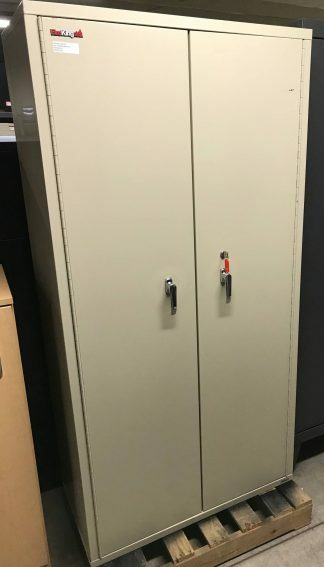 We are pretty sure they originated as “Server” cabinets but they were converted over to broom cabinets by the past owner. 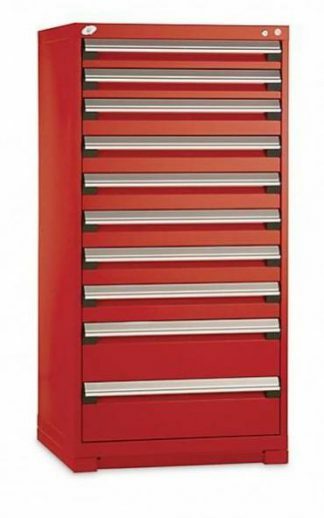 These measure 36″x36″x78″, they do not have a top on them.